The Ultra Low Emission Zone replaces the T-Charge and requires vehicles to meet new tighter exhaust emission standards (ULEZ Standards). Star Platforms fleet of 10 vans and 15 trucks are fully compliant to drive under the new standards. The Ultra Low Emission Zone comes into effect on the 8th of April 2019 and will require all vehicles to meet the new ULEZ Standards or pay a daily charge to drive within the designated Central London area if they don’t. The Ultra Low Emission Zone has been brought in to help improve the health of Londoners, with emissions from road transport contributing to thousands of health problems for residents every year. Star Platforms’ commitment to the environment means their fleet is already fully compliant to work in the new Ultra Low Emissions Zone, and their fleet will continue to adopt the same safety and environmental practices it always has done. 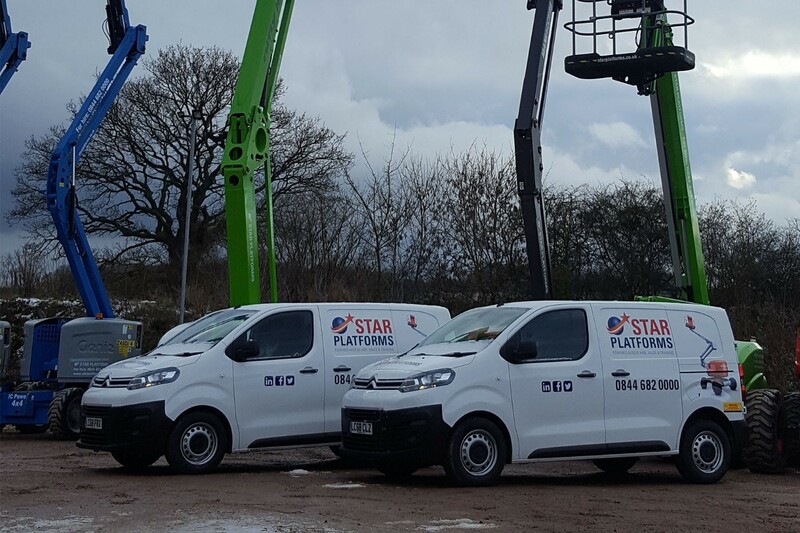 The Star Platforms fleet has Euro 6 engines, is FORS Silver accredited, and CLOCS certified. Star Platforms have also achieved HAE SafeHire accreditation and have also obtained CHAS certification giving the customer piece of mind when delivering platforms to their sites in the London area. London, and throughout the UK, but ensures the cost savings are passed onto our customers as well, who can be safe in the knowledge they won’t incur any extra charges for deliveries into Central London when working with us”.